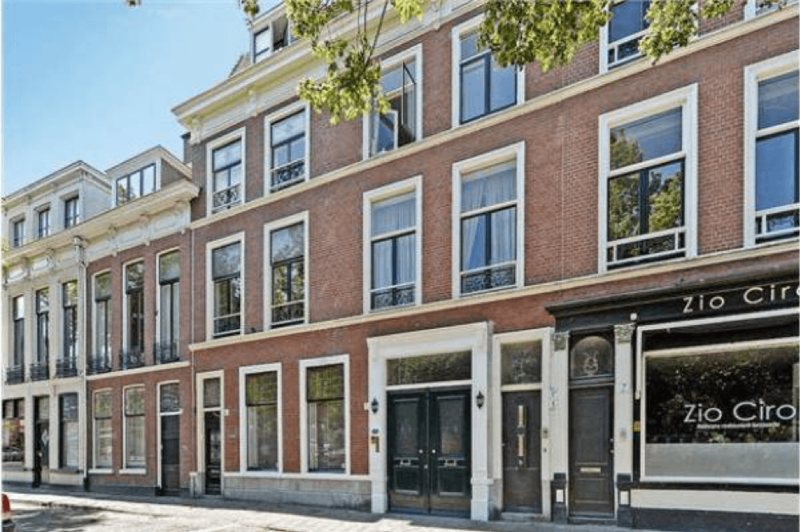 Situated in the neighborhood Zeeheldenkwartier is this beautifully renovated 2-floor top apartment. 1 bedroom, 1 bathroom, open plan kitchen and light living and dining area. Overlooking the ‘Paleistuin’ and within walking distance of multiple shops, restaurants and cafés.